Say Hello to our release number 27 ! 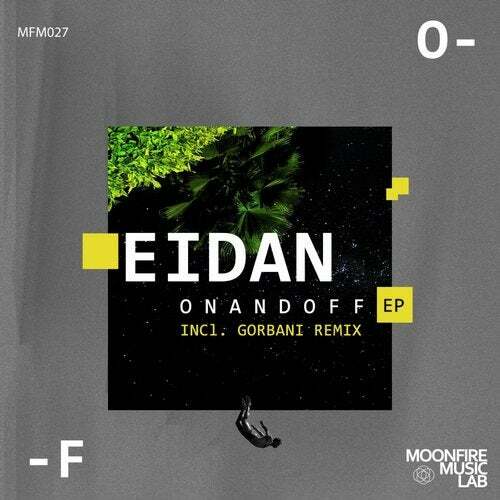 2 excellent house tracks by young talented producer - Eidan. Originals: The Illustrator and Pink Horse plus Gorbani's very dry and smooth remix on Pink Horse 100%% will find place in your collection.